A soft, white sandy beach on a lush green island is probably the vision many people have of their perfect coastal vacation. 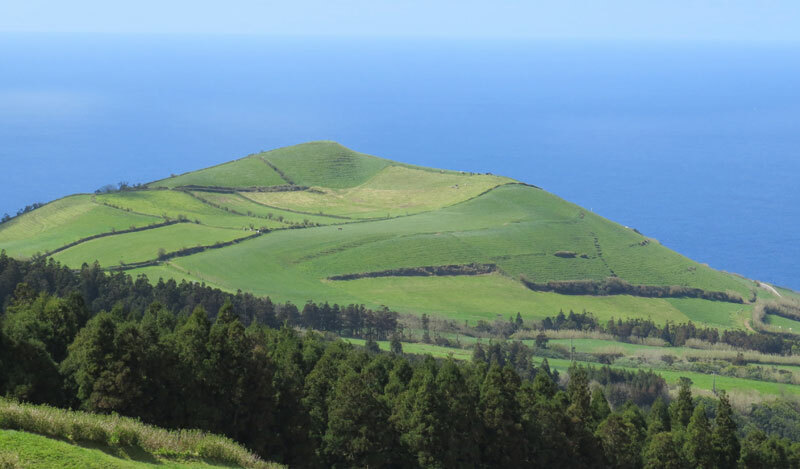 Eight hundred and fifty miles west of Portugal and 2400 miles east of Boston lies the lush island of São Miguel in the Azores. It is one of nine islands making up an archipelago spread across 300 miles of the North Atlantic Ocean. 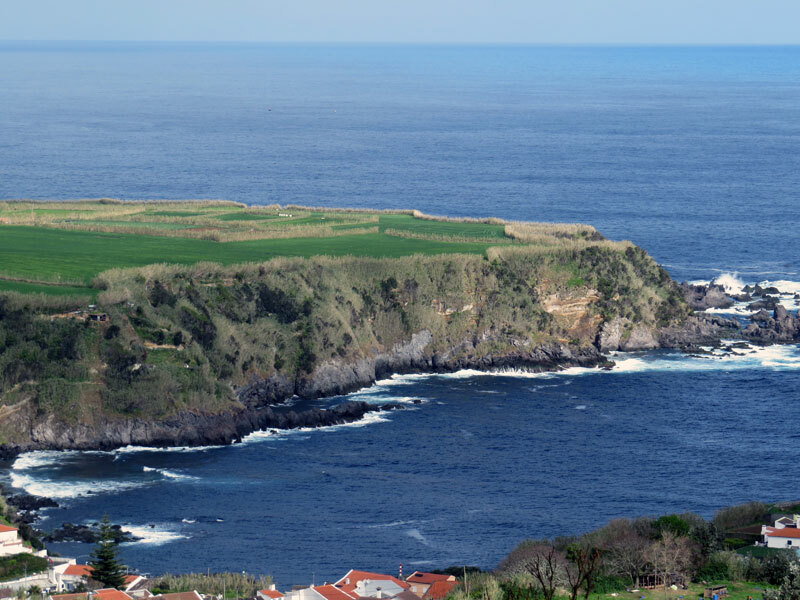 The Azores are an autonomous region of Portugal and are a long way from anywhere. 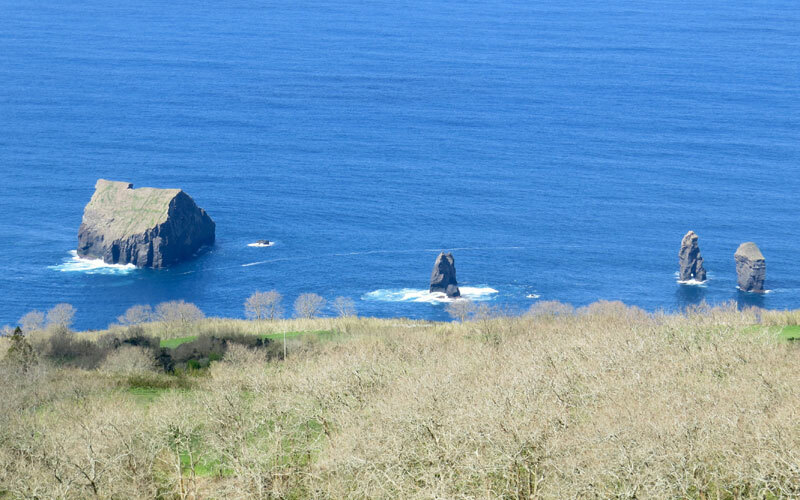 The islands are all volcanic in origin and first emerged from the sea about four million years ago. 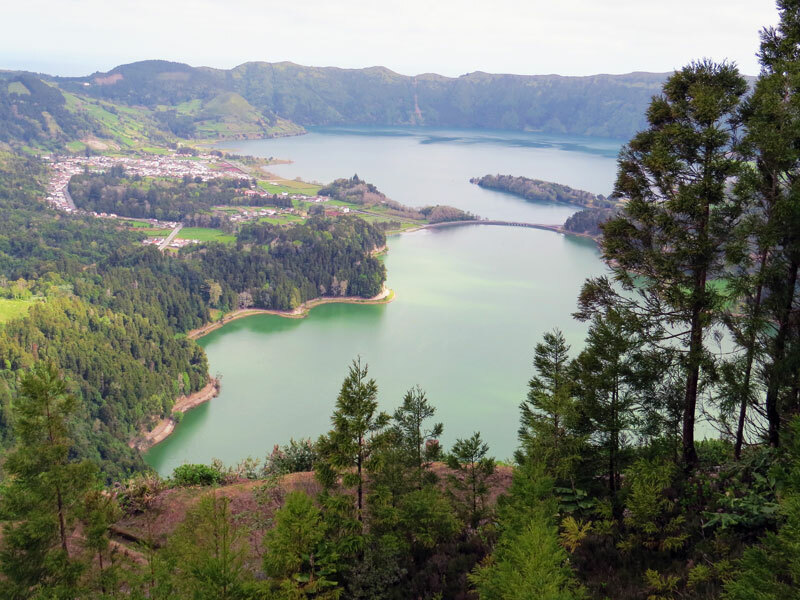 The Azores are in the midst of a tectonic junction where three different plates (the North American, European and African plates) come together, sometimes called a triple junction. This area is usually labeled as one of the planet’s hotspots, locations where hot thermal plumes emerge at the surface from deep within the Earth’s mantle. There are about 40 hotspots scattered across the Earth’s surface, Hawaii, Yellowstone, and Iceland being several well-known examples. 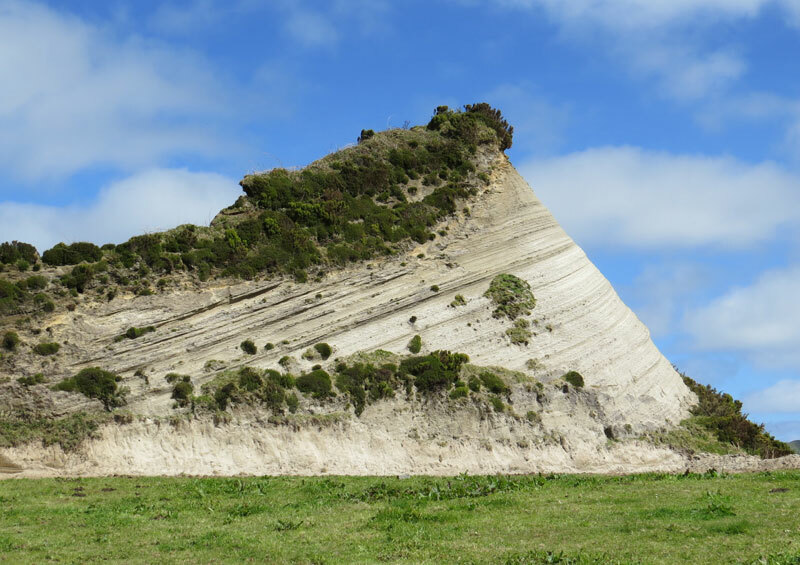 There doesn’t appear to complete geologic agreement on the origin of these volcanic islands, however. Rather than being a result of a hotspot, some believe that this volcanic archipelago is due to volcanism related to spreading along an ocean ridge that extends east from the Mid-Atlantic Ridge. 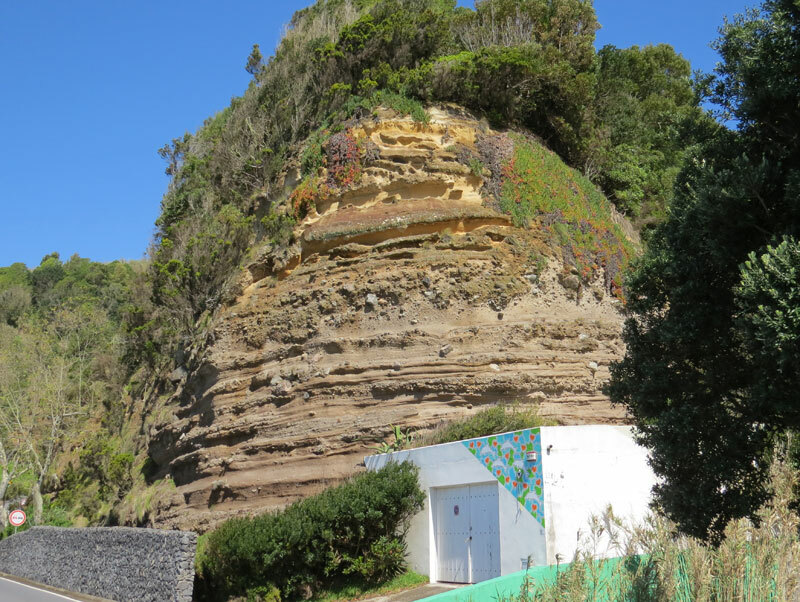 This all matters little to the Azoreans, however, who have had to contend with intermittent volcanic eruptions and their associated earthquakes since they first occupied the islands about 500 years ago. Over the past 3,000 or so years, major eruptions have occurred on average about every 360 years. 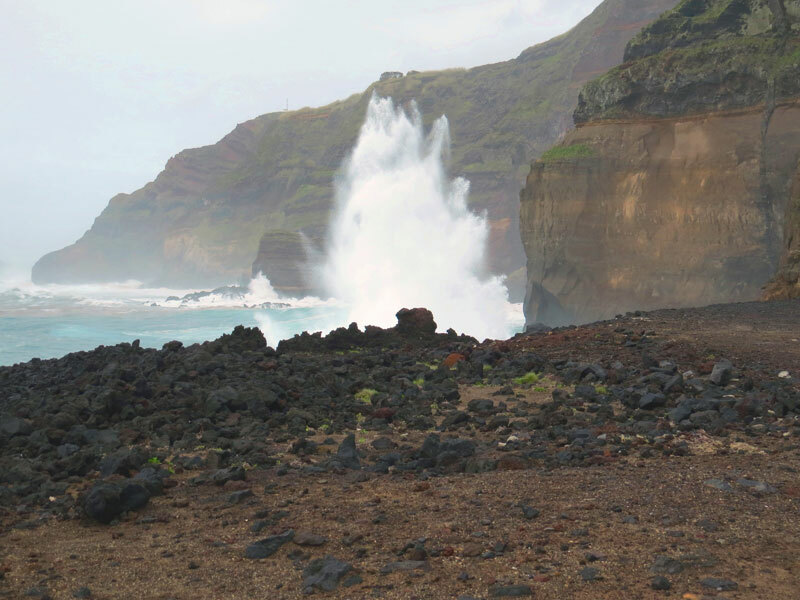 A major 13-month long eruption of Capelinhos on the island of Faial that began in 1957 led to the immigration of more than 4000 residents to the United States. 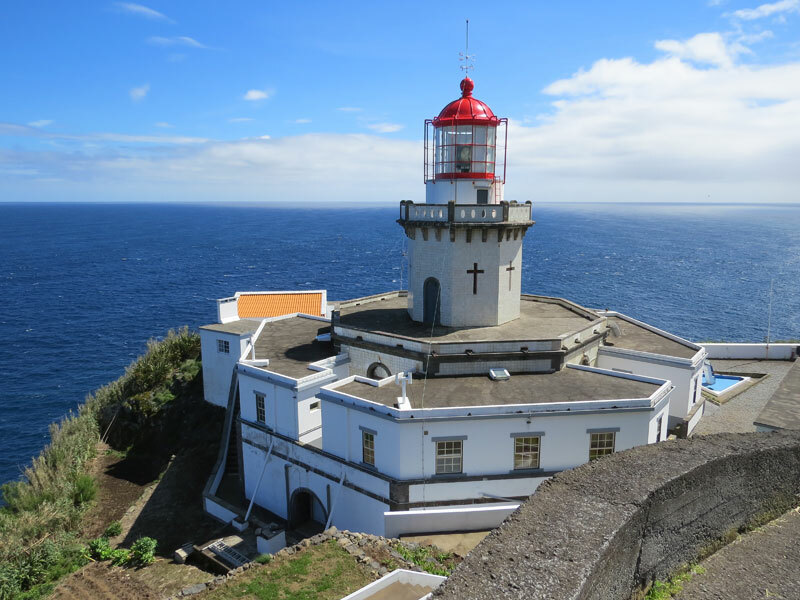 It is rumored that there are as many Azoreans living in the United States as living on the nine islands, which have a total population of about 245,000 with just over half living on São Miguel, the largest island. 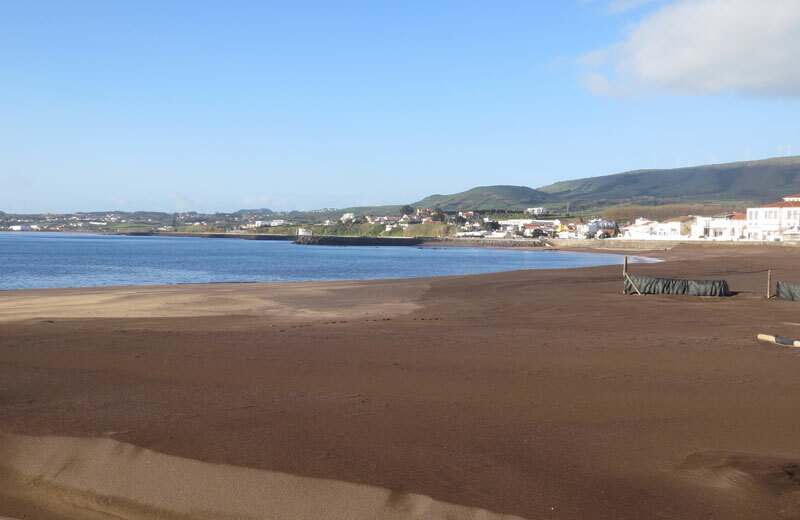 Whales and other marine mammals have always been common in Azorean waters and many men on the island became whalers back in the 1800s. With somewhat limited economic opportunities, signing onto a whaling ship from New England was often a ticket off the islands. As a result, many Azoreans ended up setting in places like New Bedford, Massachusetts, as well as California, where in the mid- to late-1800s, the great majority of the whalers working the 17 whaling stations spread between Crescent City and San Diego were from the Azores. 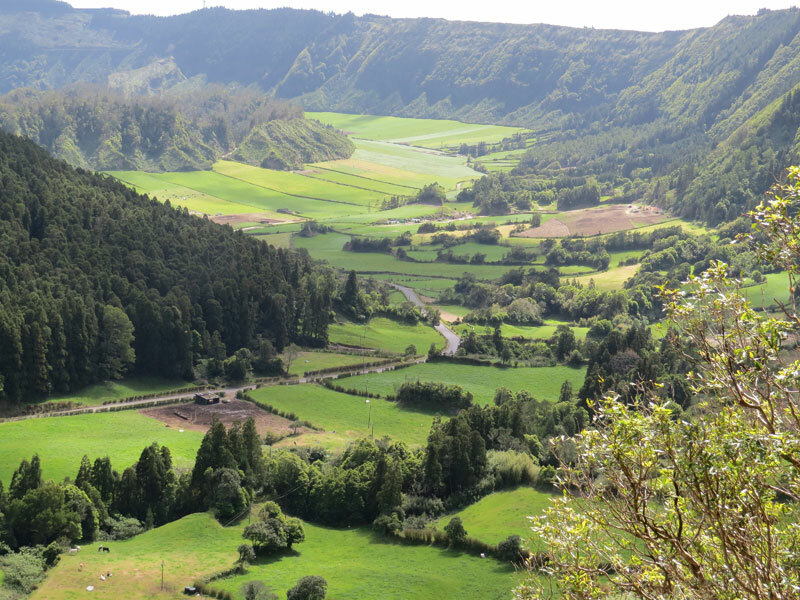 São Miguel is a remarkable and beautiful island, all volcanic and all very, very green from the combination of fertile volcanic soils and regular rainfall. There are a number of picturesque lakes filling ancient calderas, as well as boiling hot springs and bubbling mud pots. Holstein dairy cows seem to occupy most of the hilly landscape, kept in by old stonewalls, and looking very content. 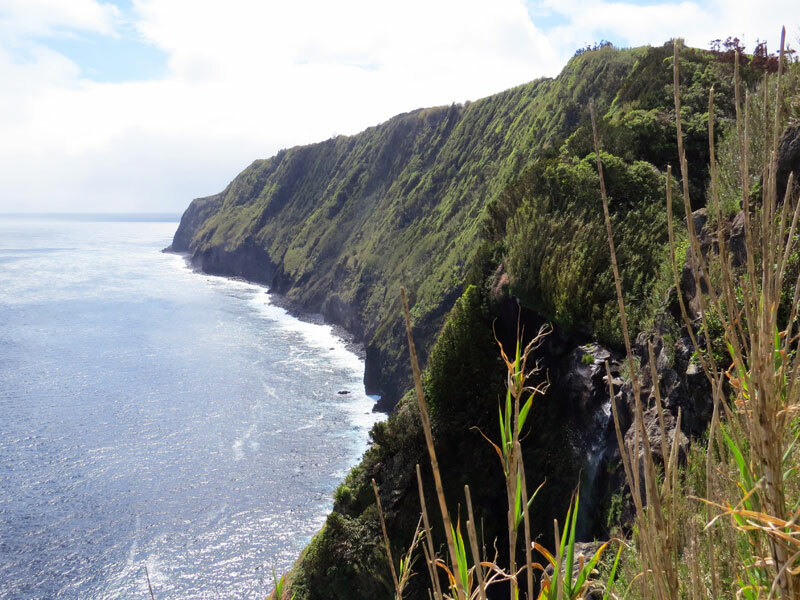 Road cuts and coastal cliffs reveal the evidence of the island’s eruptive history with ancient lava flows and layered volcanic ash deposits. 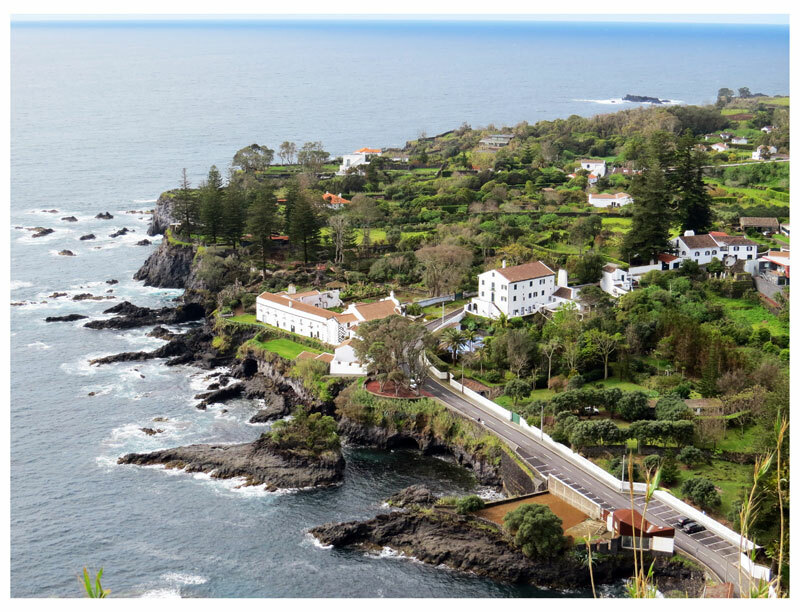 The Azoreans take remarkable care of São Miguel; trash seems to be almost non-existent, roads are well maintained and are lined by pink azaleas and millions of blue hydrangeas. Roadside vegetation everywhere is constantly trimmed and pruned. People are friendly, and food is good and inexpensive. Most of the buildings are of characteristic Mediterranean architecture, white plastered walls with red tile roofs. From the perspective of a 9-day stay, it seems pretty close to paradise. 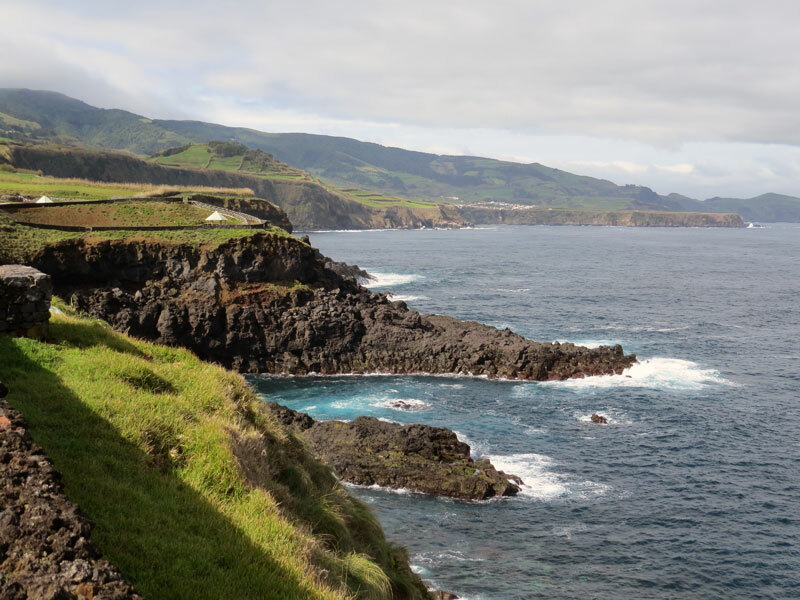 Most of São Miguel’s coastline is very steep and rugged by virtue of its volcanic underpinnings. 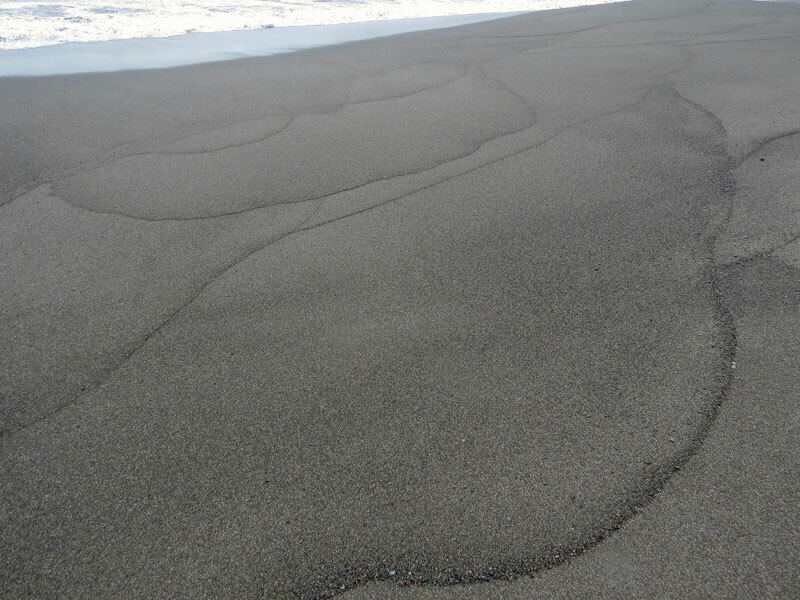 There are beaches scattered around the island’s shoreline, however, many at the mouths of small coastal streams where sediment has been delivered to the coast. 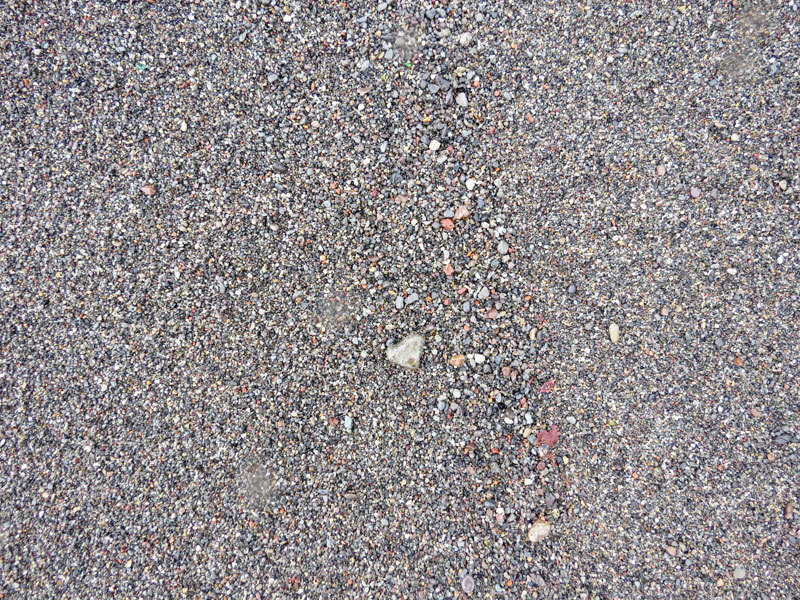 They almost all consist of black sand from the weathering and breakdown of the island’s basaltic foundation, although there are a few that are more reddish in color from the weathering of the iron in the volcanic rock. 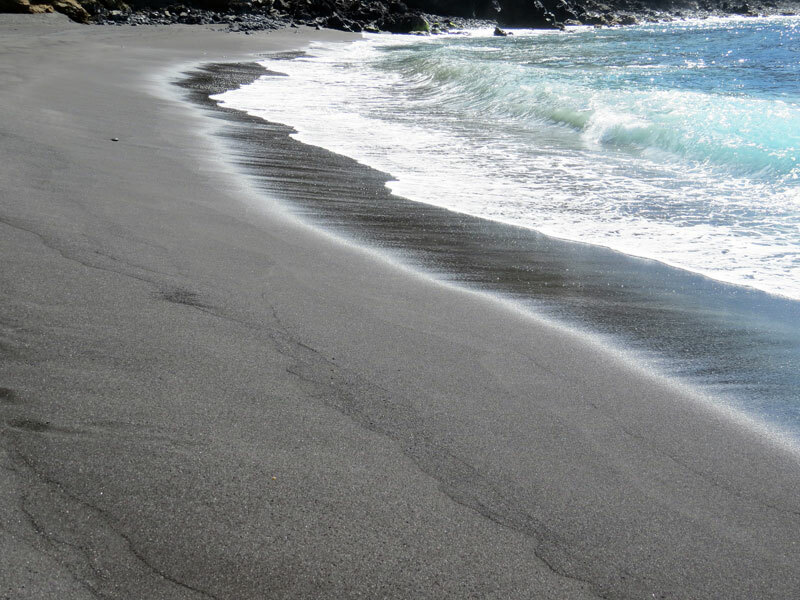 Like beaches everywhere, they are popular in the warmer months and the black sand is no deterrent to their use and enjoyment.